A couple of weeks ago, I hauled a few products from KIKO (in this post here). One of those products being their new Second Skin foundation, so I thought I would update you and write a full review now that I have tried it out properly. So the KIKO Liquid Skin Second Skin Foundation (£18.90) is designed to be a very lightweight, seamless foundation that looks and feels just like your skin when you're wearing it (hence the name second skin,duh). I use a flat top kabuki style brush to buff the foundation over the skin. It blends effortlessly over the skin, without being buffed away to nothing. I did buy the 109 face brush (£16.90) to go with this foundation, however, I am not the biggest fan. I find it is too short and stiff and it ends up pushing the foundation around rather than blending it smoothly. I would say it was a light to medium coverage but it is very buildable, without looking or feeling cakey at all. I usually go for 2 layers all over and then apply another small amount over my cheeks to help cover redness. Even though I build up a few layers it still looks really natural and feels super light on the skin. The name "second skin" suits it perfectly. Second Skin Foundation also provides a really great amount of coverage. One layer evens out the skin beautifully, whilst allowing the skin to show through, showing freckles, beauty marks etc. A second layer provides slightly more coverage, allowing you to conceal problems such as redness, almost completely (like I said I go in with a little extra to cover redness completely), giving a far more perfected look to the skin. You would not be able to fully cover blemishes with this foundation. I always go in with concealer on the areas I need it most. The Second Skin foundation wears well throughout the day, staying smooth and even for the entire time that I had it on, whilst continuing to feel very light and airy on the skin all day. I found it gave a really lovely, glowy look to my skin as the day went on. I know this is something not everyone would like but personally, I loved the look it gave. It made my skin look healthy and radiant. For someone who has a more oily skin type, I find it hard to find a foundation that gives me a glow, without crossing the fine line to making me look shiny and greasy. If you have very oily skin, you may not get on with this, it may make you cross that line! Although, you could always use powder to keep a achieve a more matte finish. The only complaint I have with the Second Skin foundation is the colour match. I chose the colour 15 Warm Beige and it is slightly too dark for me. I know this is not a fault of the product at all, that is why I am not holding it against it in any way, I just thought I would mention it. I had to colour match myself using pictures of swatches online as I am no where near a KIKO store! 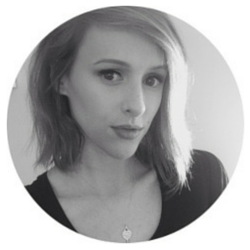 Overall, I am very impressed with the KIKO Second Skin foundation. It is light and breathable on the skin, whilst providing great coverage and a beautiful finish. 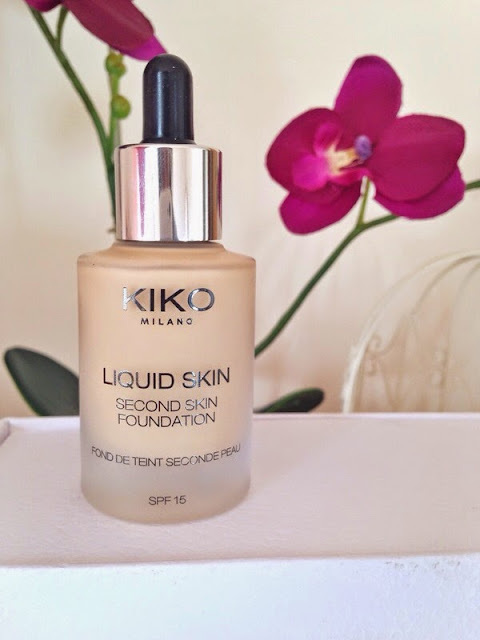 Have you tried the KIKO Liquid Skin Second Skin Foundation for yourself? If you have, let me know what you thought about it in the comments! Thank you very much for reading this review. I hope you enjoyed it and found it helpful. When A Hyped Product Disappoints..
Toners for What, Who and When.